Please, call (973) 627-1462 for information regarding availability, booking, and pricing during regular business hours 9 A.M. to 5 P.M. If Father Matthew is unavailable please leave a message at the prompt and he will return your call. The Mission at Rockaway is exclusively yours so you can tailor your event to your own wishes. From weddings to anniversaries, The Mission provides a delightfully elegant, yet affordable alternative to hosting the gathering you truly desire. 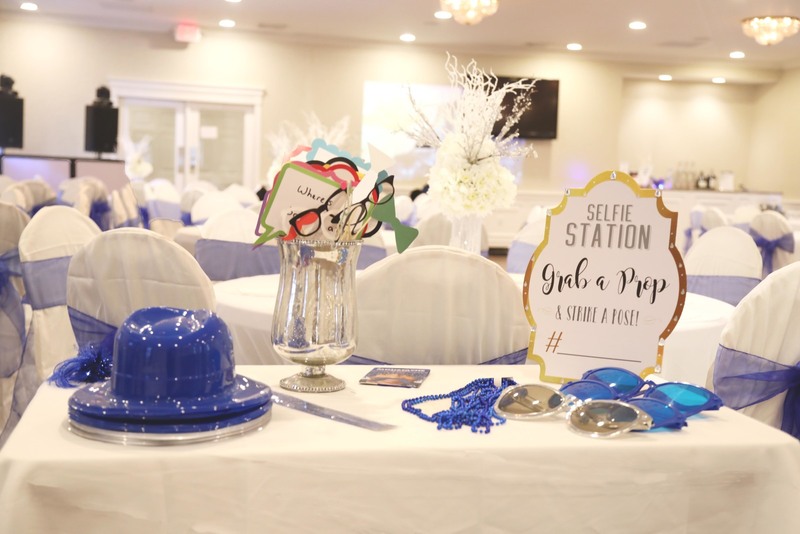 The Mission is a newly-renovated hall which provides an exciting canvas on which you can paint your vision of an intimate reception - your way. It's your dream to host a memorable event - it's our mission to help you do just that!